She’s always loved rainbows. Even if they’d signaled more endings than beginnings and more lost pots of golden dreams than she could count. Perhaps that’s why rainbows were so colorful: They distracted you from the fact that they weren’t much more than a trick of light, air distorted through the sheen of still held tears. Would double rainbows herald double sorrow or a chance at joy? The finger remained trained on the colorful arch, and Laurie didn’t needs to see the toddler’s face to know the little girl was scowling. She recognized the full-body-speak from memories in her own bones. They may often get taken, transferred, pushed around. About things that affect their lives. Keeping Children Safe–a how to resource! 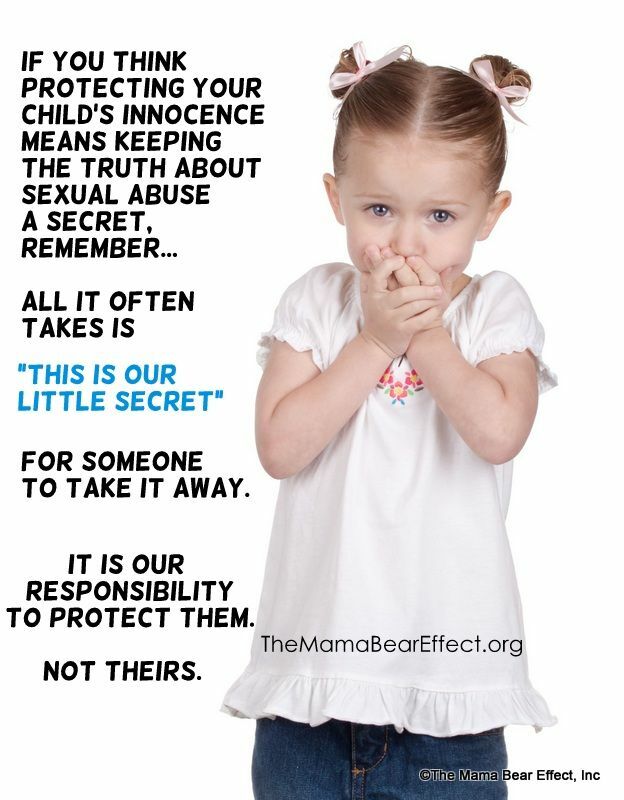 When it comes to keeping children safe from sexual abuse, many parents are baffled as to what to do. They don’t want to scare their children or give them ideas about the world being unsafe, and at the same time worry that lack of safety skills may place their children in danger of being exploited. Parents don’t know when to start, how to bring the topic up, what to say (and what not to say). 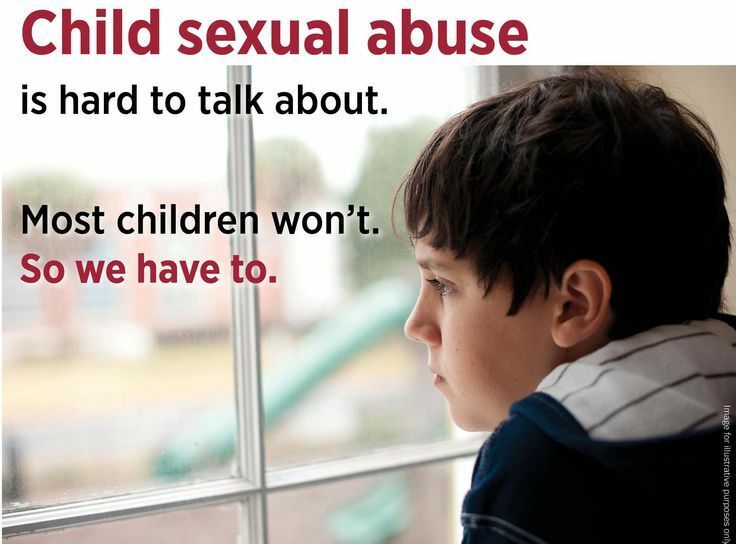 Many prefer to not bring up the issue at all, or focus only on ‘stranger-danger’–even though 90% of child sexual abuse happens in the hands of people familiar to the child (and upward of 75% by caregivers). It is difficult to conceive that children can be harmed this way. No one wants to believe that people they may know could be unsafe. We want to believe we can keep them safe from everything and everyone. Always. Moreover, the whole issue can bring up painful memories in those who pushed away their own experience of inappropriate touch. 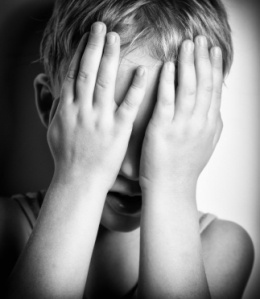 Embarrassment, too, often complicates caregivers’ discourse about sexual abuse, as does worry about questions that one may not know how to respond to or that would raise issues of immodesty. Even among those parents and caregivers who do discuss safety and sexual-abuse prevention, many don’t realize that keeping children safe goes beyond a one-time ‘talk’ about the topic. Fortunately, there are resources like the one below, which do an excellent job introducing the issue of safety and body boundaries in children, from infancy through to adolescence. It is a very good place to start! If you are a parent or a caregiver–read it. It may give you information or suggestions you did not think of before. If you are not a direct caregiver–share this with others who are. They will thank you. More importantly, the children would be safer. Of course, children’s safety extends well beyond sexual abuse prevention. Verbal and physical abuse, bullying, and neglect are other sad realities for all too many children. We all should be vigilant to notice, intervene, and seek help for any child at risk. Any risk. It is our responsibility as adults to do so. This resource, and other educational and practical tools for improving child safety are only one step and target certain risks, but are still immensely important to read and incorporate. This offers a very good start. Following these recommendation can help. The reality is that even with all the information and education possible, we may not be able to stop some things from happening once. 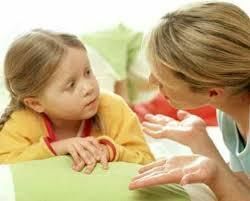 However, with good information and open communication, we can at the very least teach our children what to listen to (and what not to listen to or believe), and we can reinforce clearly how they can come to us with any discomfort, concern, worry, or imposed secret. This can help can minimize the likelihood of the unwanted happening. Just as important if not more–by providing children with good, ongoing, open communication about their bodies, their right to safety and honoring their intuition–we can ensure that what might happen will not escalate and will not happen again. Because they’ll come to us. Because they’ll tell. Because we will make it stop.